Indo Tibetan Border Police has issued the official notification for the recruitment of 496 posts. 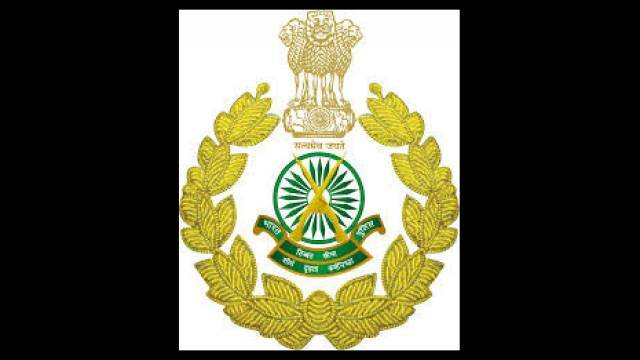 ITBP Recruitment 2019 is for an appointment of Medical Officer posts. Eligible candidates can apply Online through prescribed format before the last date. Interested aspirants should visit the official website and download the official notification and read the recruitment details including details of posts, eligibility criteria, selection process, application fee etc. The application mode is Online. Candidates should visit the official website to download the official notification and then follow the on-screen instructions. Pay the registration fee online to complete the recruitment process. Selection will be the basis of the Written Test & Interview. Candidates must have completed Medical Qualification/ MBBS from the recognized university. Check the notification for educational qualification.